Looking to get your building project off the ground? BG Scaffolding is here to make it as easy as possible! BG Scaffolding supplies and constructs scaffolding designed to the individual dimensions of your project. 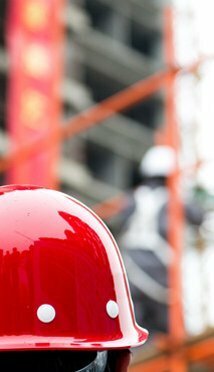 We’ll also carry out all of the safety checks and scaffold maintenance you’re going to need. You need a scaffold which is going to be strong, tough and safe. Don’t take any chances – get in touch with us today. 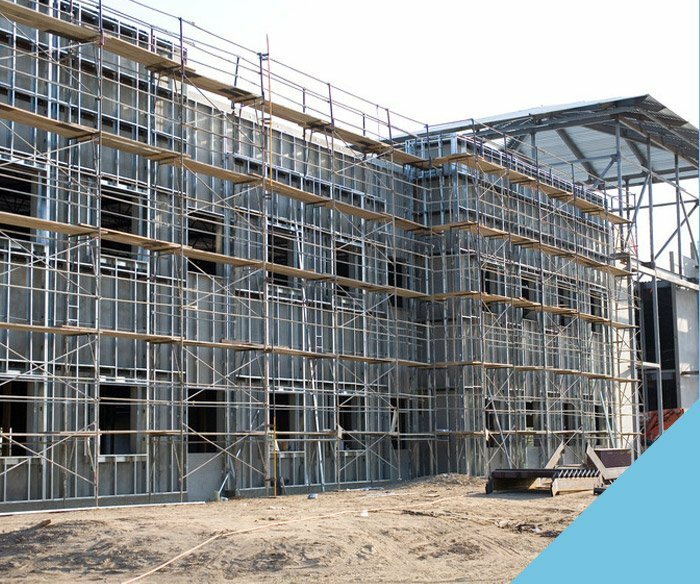 We’ve designed and erected solid and durable scaffolding for all kinds of projects for four decades. 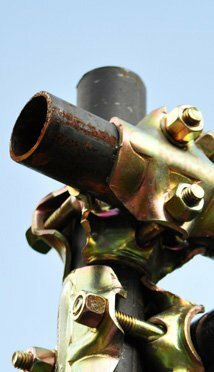 FIND OUT ABOUT OUR SCAFFOLD ERECTION SERVICE. Unusual building or restoration project? No problem! 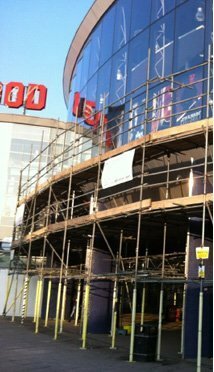 We design scaffolds for projects ranging from home improvements to Listed Building maintenance to industrial construction. Every scaffold is unique. 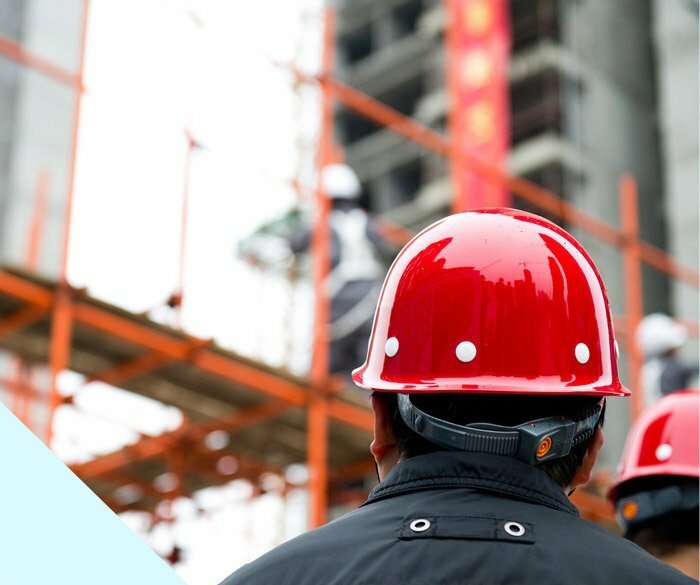 Scaffolding is a serious business, and you need to be sure it’s safe before you start work. 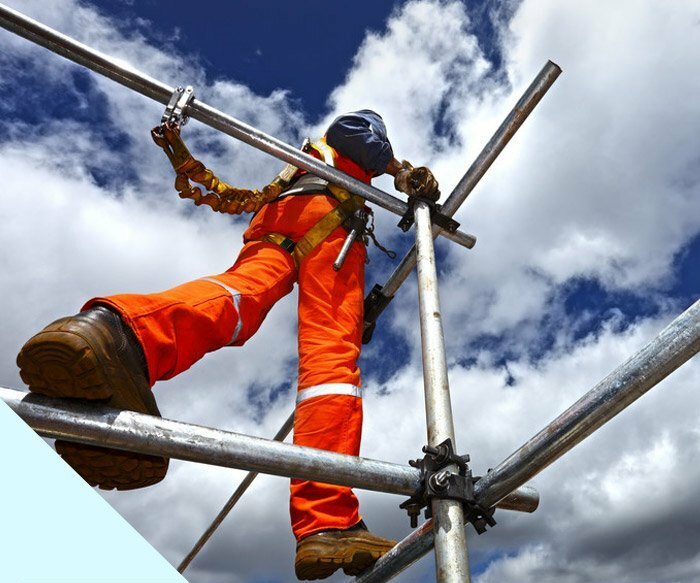 Not only will we design and construct your scaffold, we’re qualified to carry out the legal scaffolding inspections required to ensure your safety. 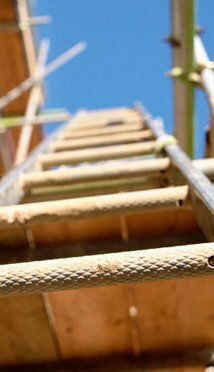 FIND OUT ABOUT SCAFFOLDING INSPECTIONS. 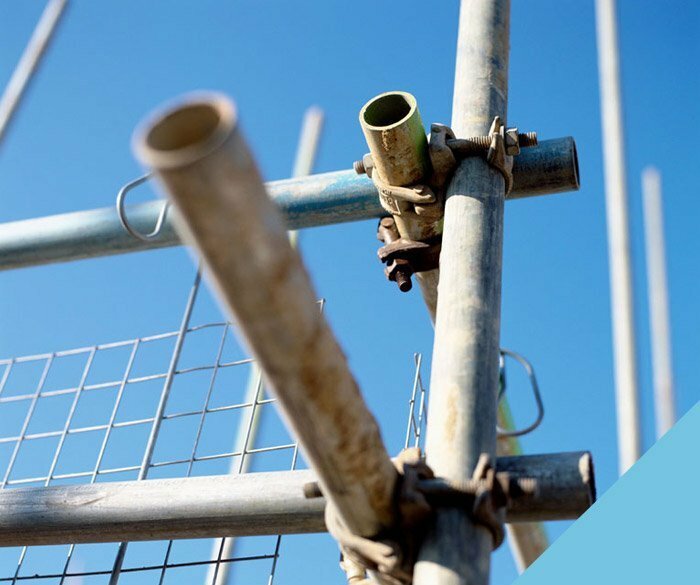 You don’t want to worry about the complexities of your scaffold: you want to get on with your building project. 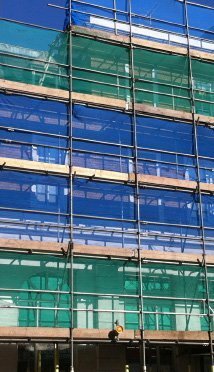 Let us look after all the aspects of your scaffolding from design through to dismantling.